As an expert in your field, you have processed important and accurate data. Yet it takes much more to present this data successfully to management or customers. Focus here must be on your message because recipients will only be able to understand you if you really say what must be said. 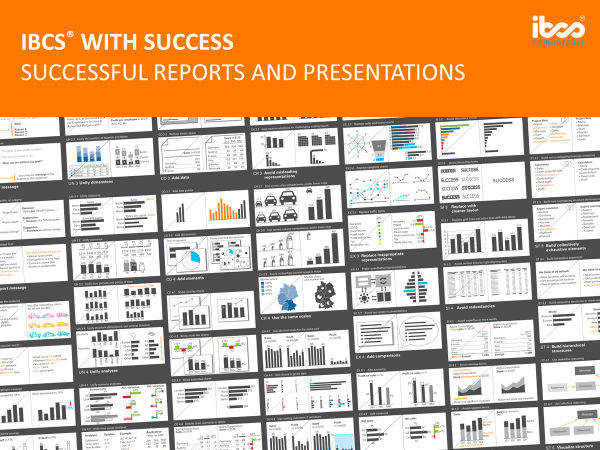 Management reports require clear notation, as is the case with maps or sheets of music. This workshop will be conducted in Croatian. The attendance fee includes training materials, lunch and refreshments during breaks. Number of places on this workshop is limited. *Discounts are not cumulative and at the time of registration it is necessary to state the basis for achieving possible discount in the field "Note"
There is a possibility of organizing In-house educations. for more information and offer.